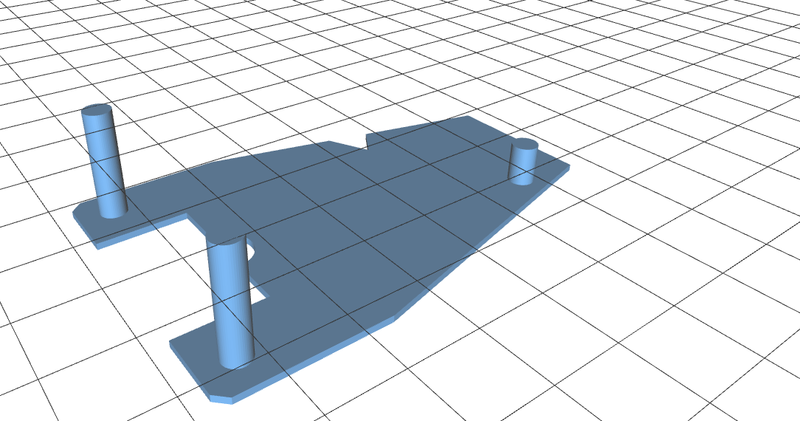 Here are the beginnings of my entry for the Sparkfun AVC in 2016. My vehicle doesn't have a name yet and I am looking for suggestions. I'm releasing all of my source code and hardware designs to encourage openness and competition. Check out my github for the files. On the right you can see a picture of the electronics plate for mounting the brains to a Traxxas Rustler. 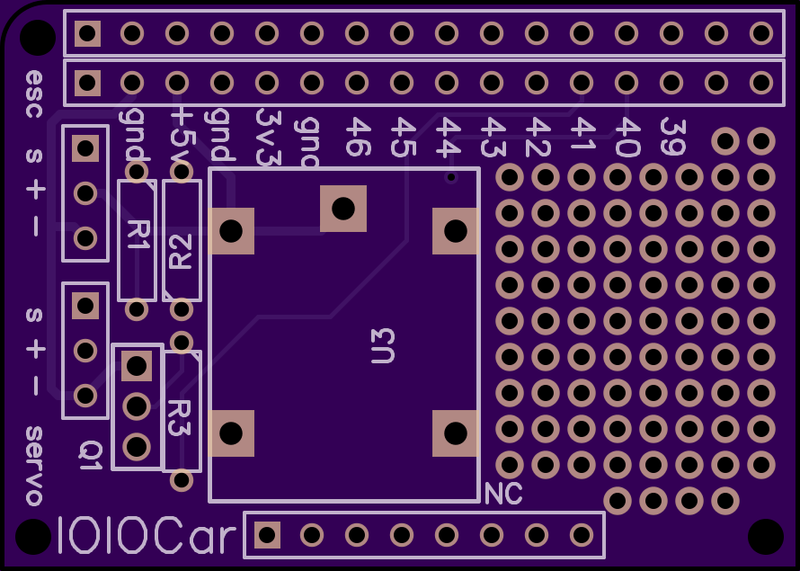 On the hardware side, I've developed a PCB that I call the IOIOcar. This is a board that connects Ytai's IOIO to a couple of servos and a relay. I'm using OSH Park to produce the PCBs and selling kits here. The software is written in Java using Android Studio. The Android phone (or tablet?) provides many sensors and GPS which come in handy for navigation. Importing the "android" folder from github should be all that you need to do to get started. I was planning on selling kits but nobody was interested.